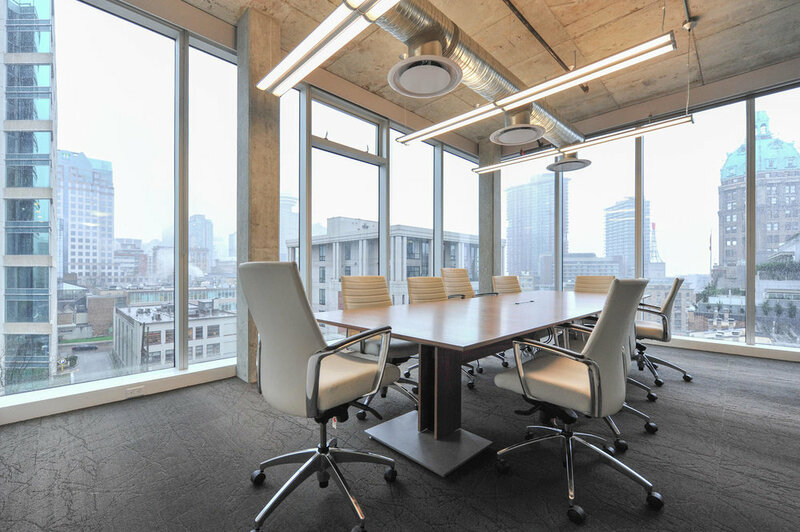 While looking to build a unique environment to relocate the firm, Barb Martens selected Unison to design and build their space in 564 Beatty Street. 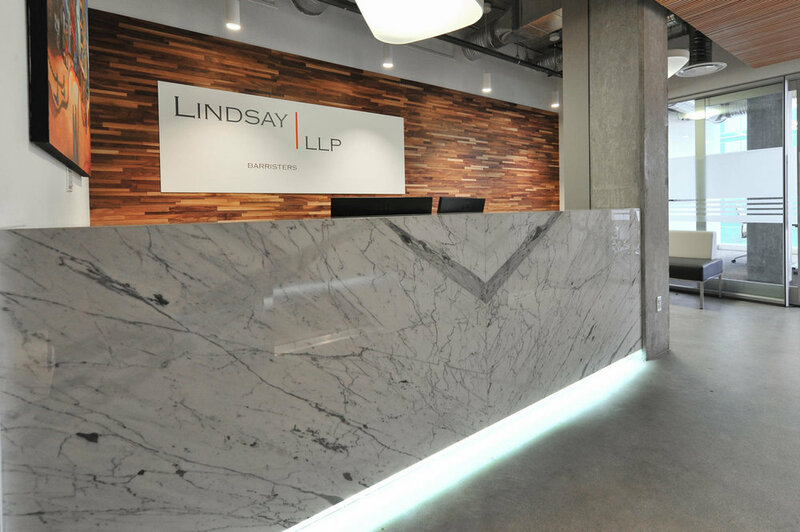 Working closely with the Lindsay LLP team, a unique combination of DIRTT wall systems and modular furniture solutions were chosen to achieve maximum density and felxibility for a rapidly growing firm. "Unison completed our project ahead of schedule in spite of numerous obstacles such as no elevators, no water, and no heat. We are very proud of our new space and the quality of work is evident everywhere you look."